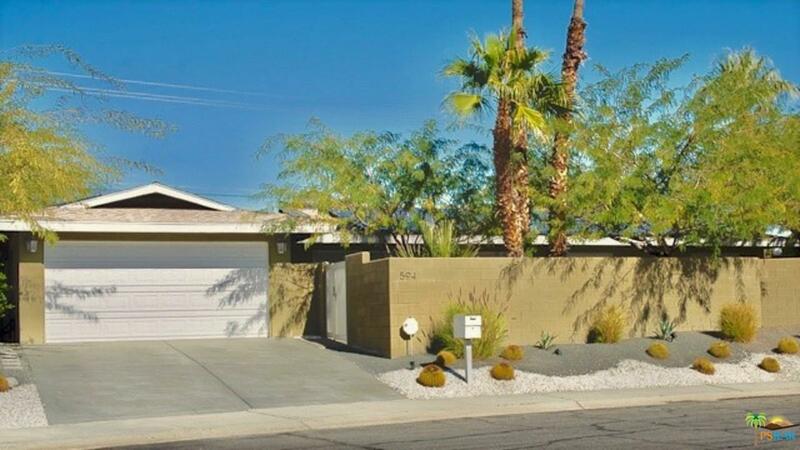 Welcome to the Flamingo Home, so called because of the amazing wallpapers and eccentric flamingo mailbox. 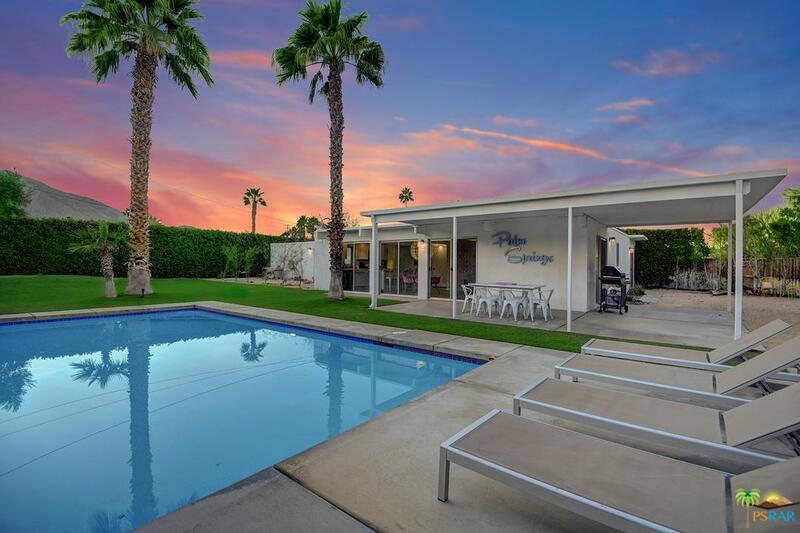 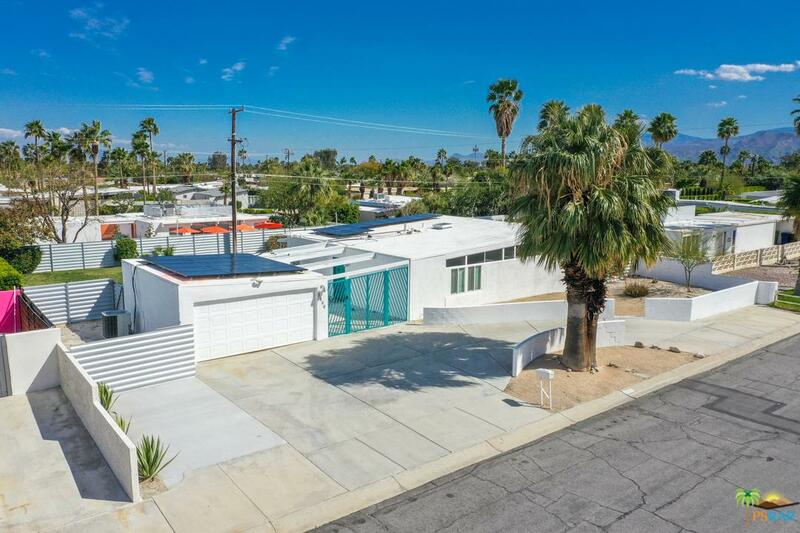 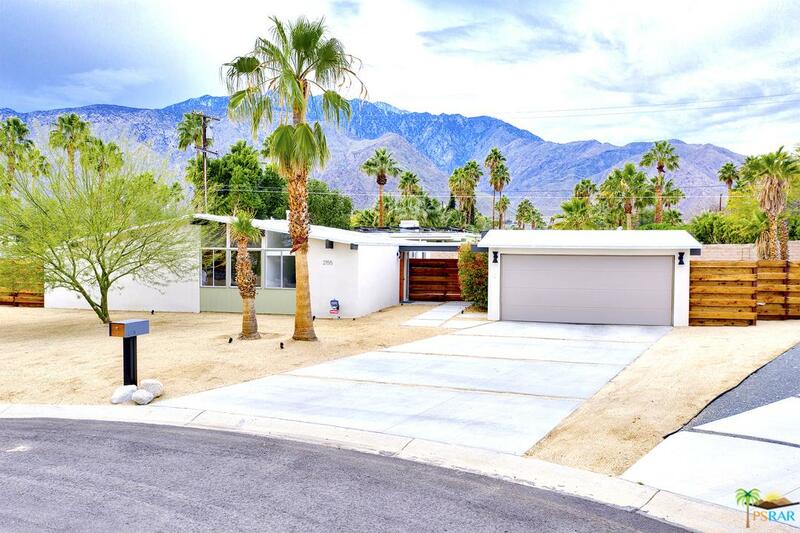 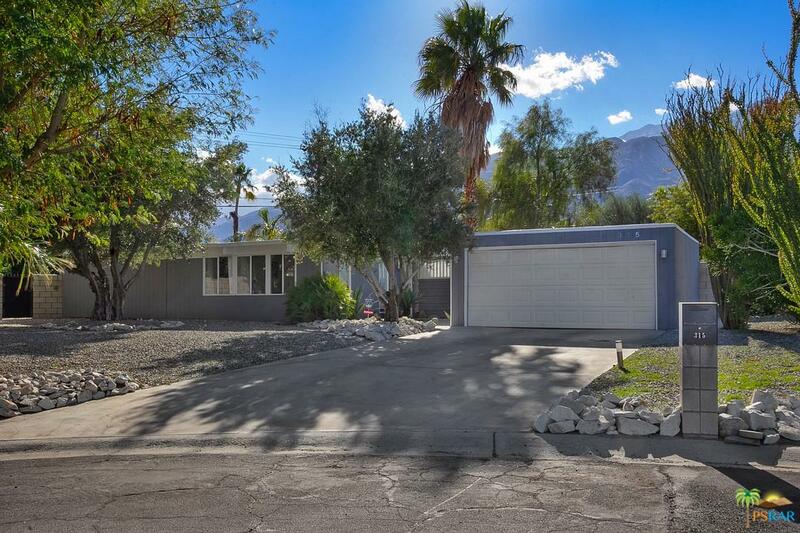 Located in Palm Springs famed Racquet Club Estates, this gorgeous post & beam, flat-roof home was built by the Alexander Building Company in 1959. 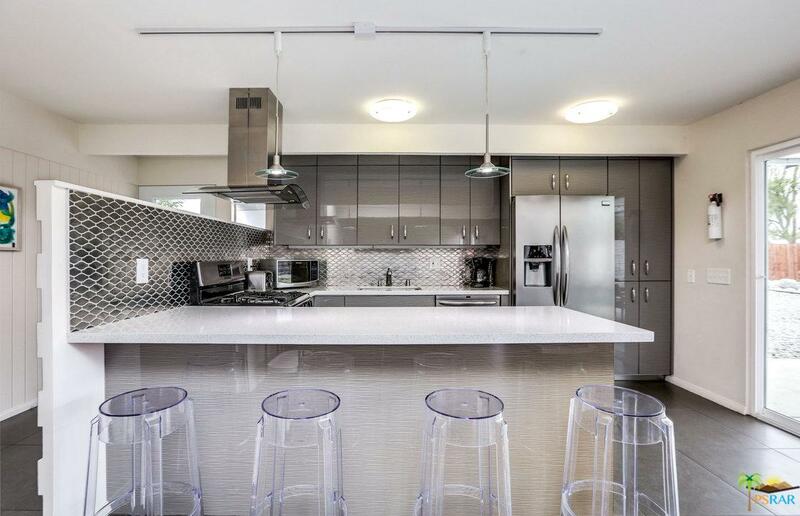 Recently remodeled and renovated, the open floor plan offers an engaging space for entertaining. 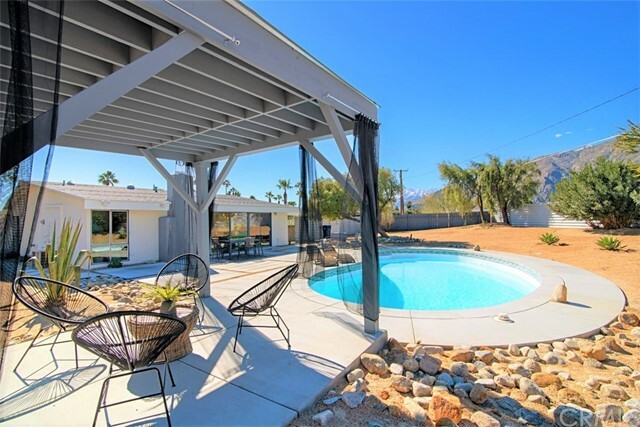 With access to the outdoors at every turn, enjoy ease of indoor-outdoor living that exemplifies the desert lifestyle. 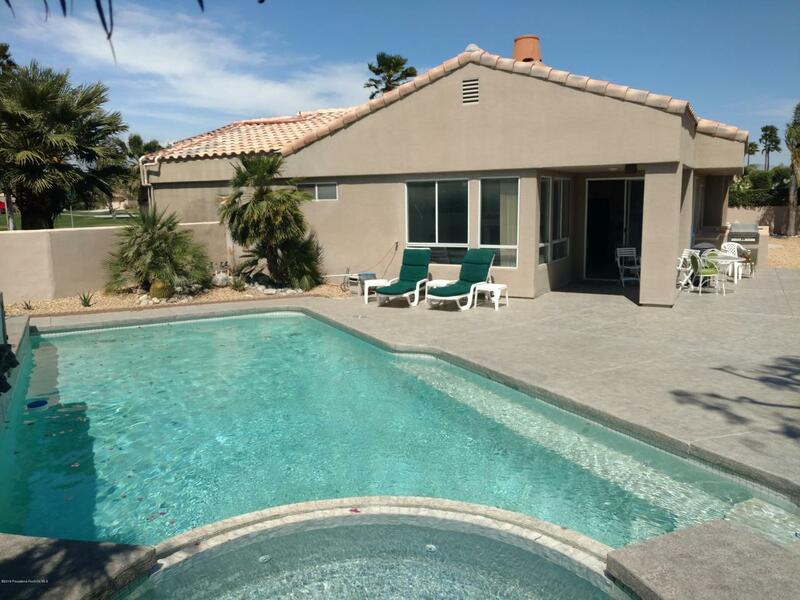 Enjoy Mountain views from the living room and step outside under the large awning that shades the patio gracefully to the edge of the pool. 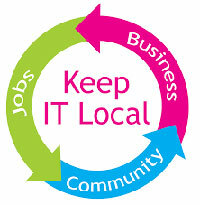 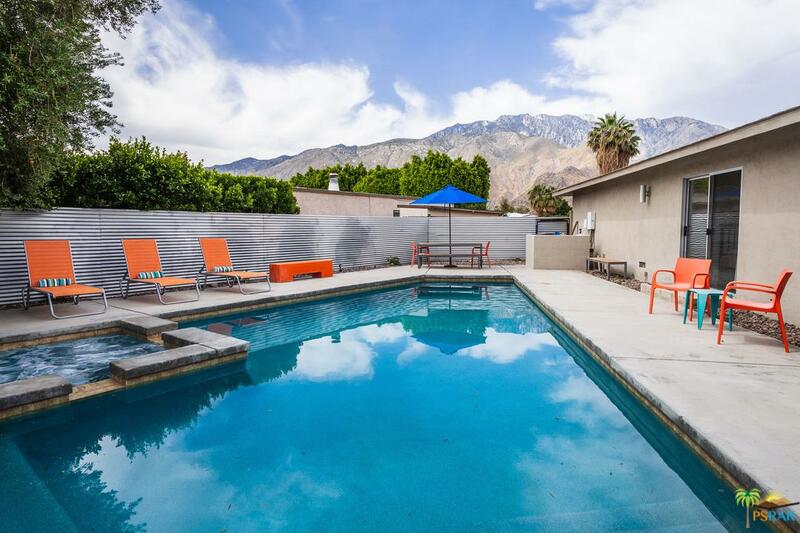 Close to all things in Palm Springs, you'll find coffee shops and hip new restaurants just blocks away. 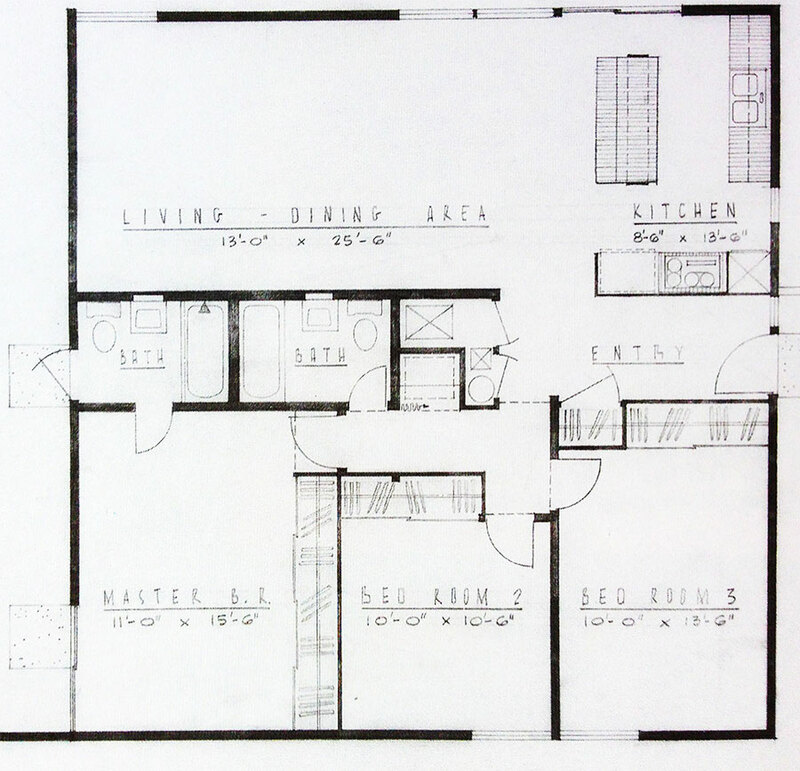 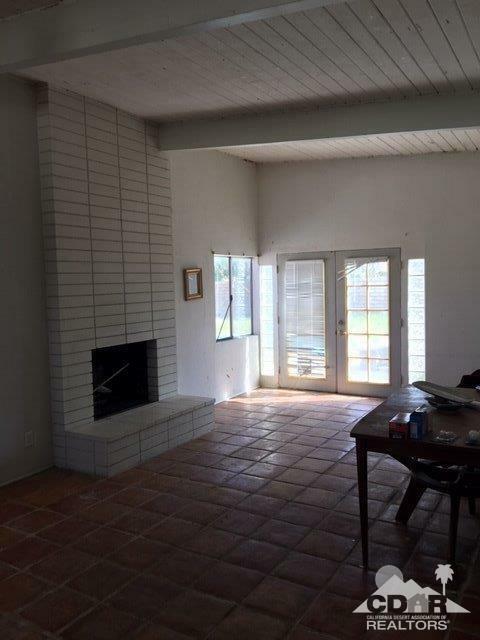 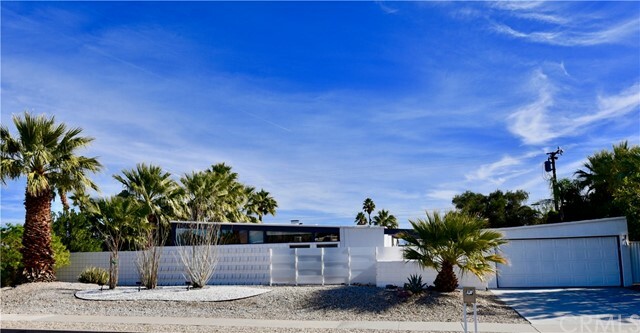 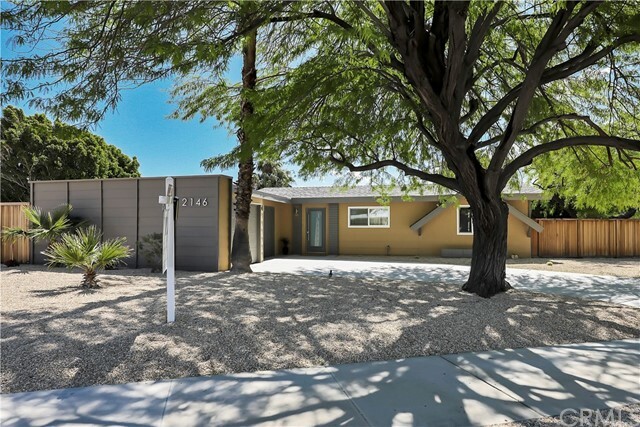 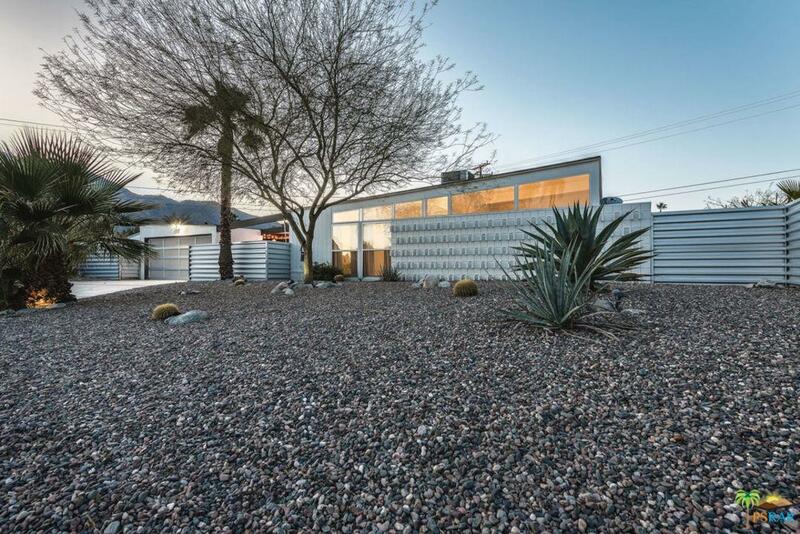 Own a piece of Palm Springs History with this William Krisel Mid-Century Gem! 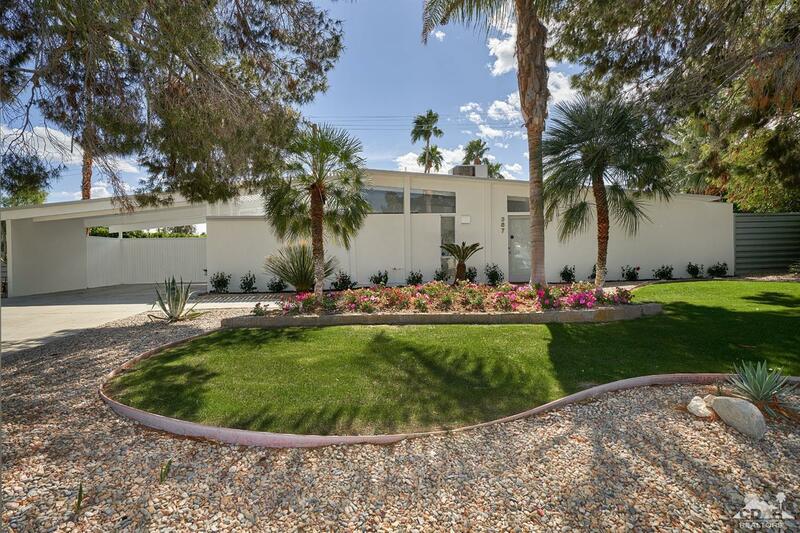 Home is being sold turnkey furnished.